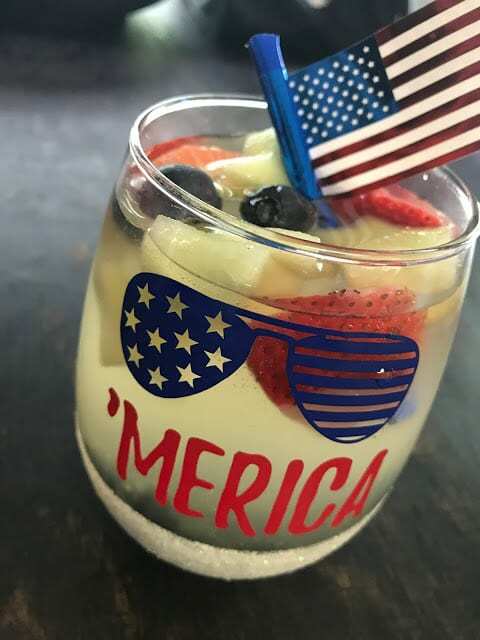 Who else is ready for the Fourth of July?! I’m so ready but I’m also so unprepared (per usual.haha)! 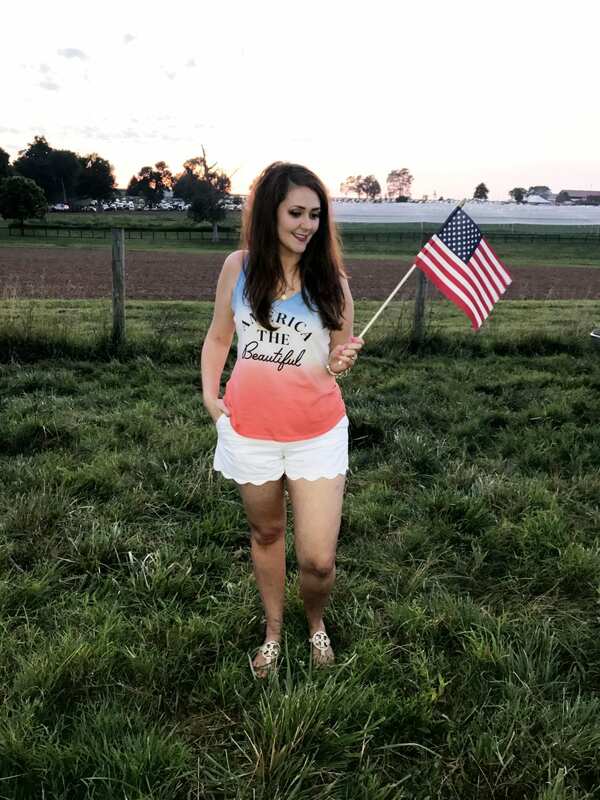 So I’ve rounded up my favorite 4th of July sales that are going on right now, along with some 4th of July outfit ideas, 4th of July food and drink ideas, and 4th of July party decor ideas! 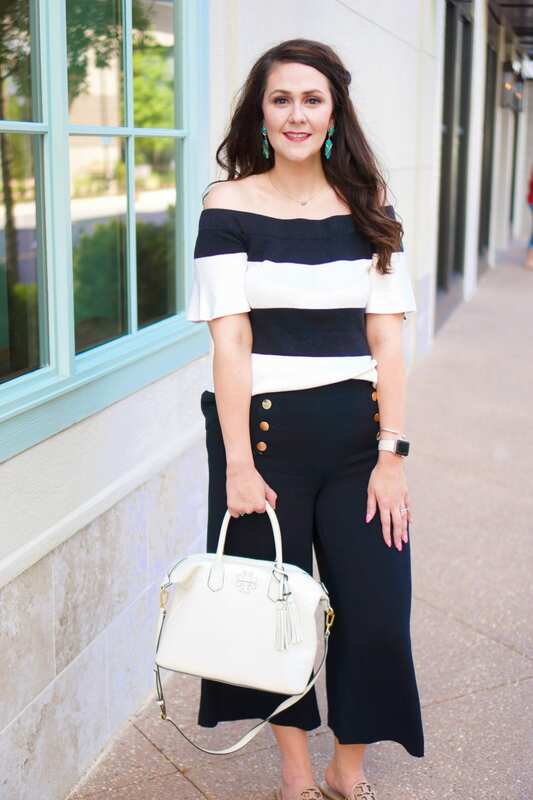 Here are my favorite sales going on right now–such good deals! Be sure to read the details on the websites for complete terms and any exclusions. 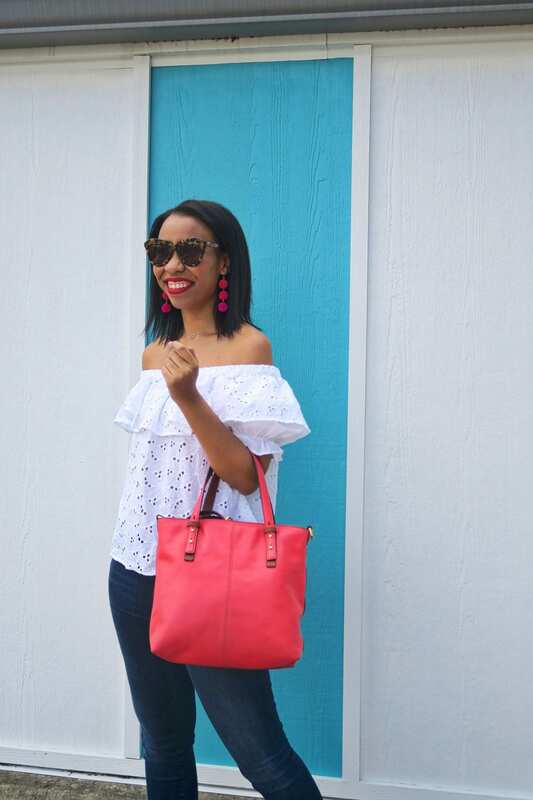 Off-the-shoulder look for the 4th of July from What Nicole Wore. 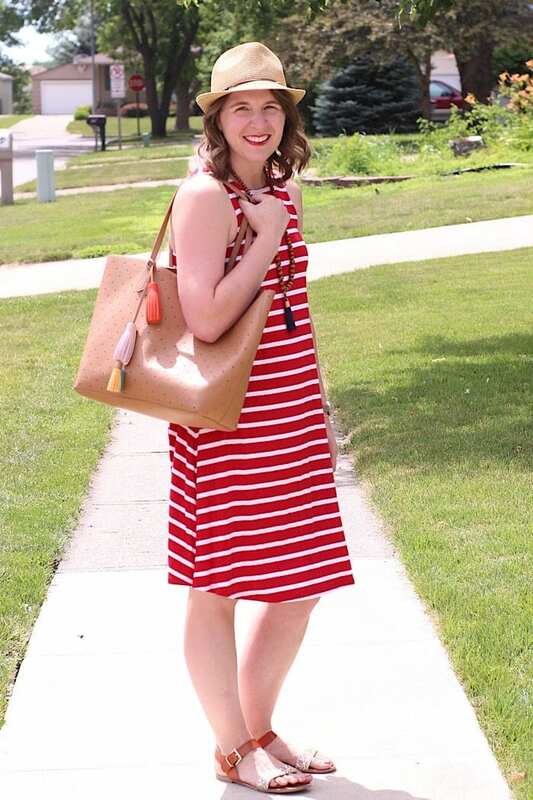 Love this casual 4th of July outfit from byBMG! 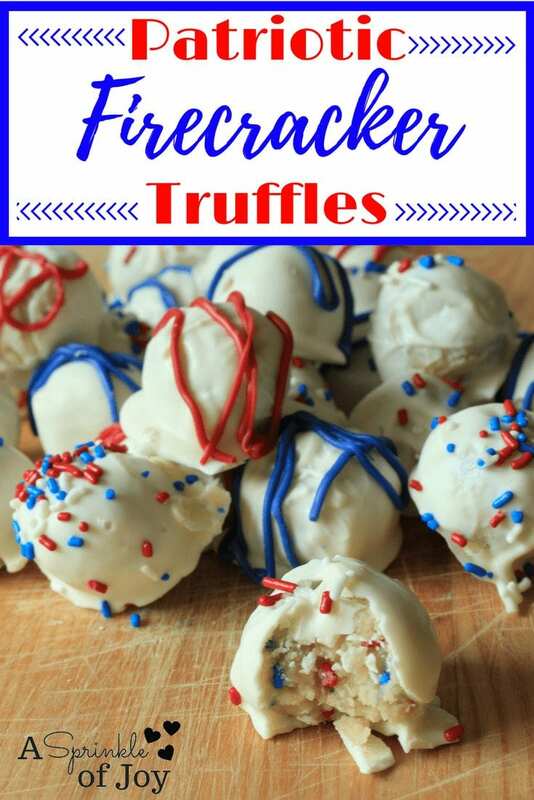 Patriotic truffles from A Sprinkle of Joy. 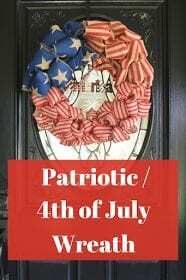 Step-by-step 4th of July wreath tutorial complete with video from Foxy’s Domestic Side. 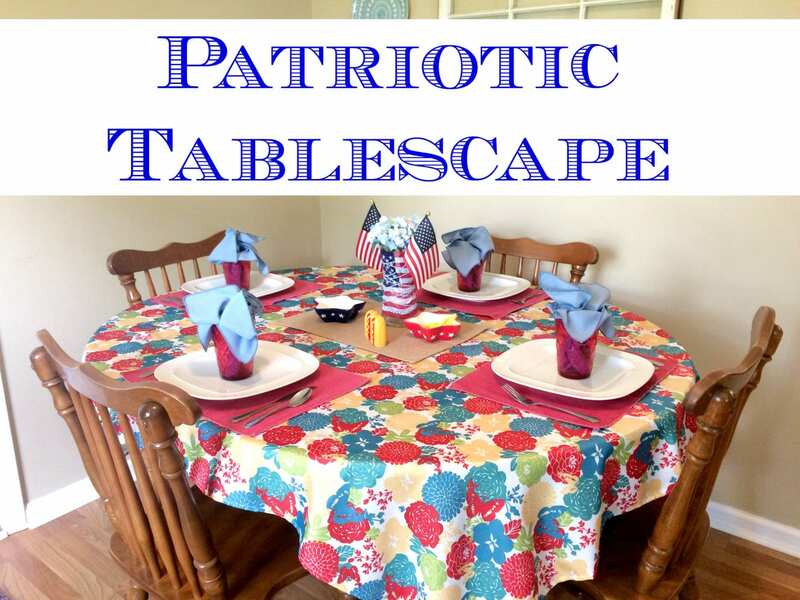 Patriotic Tablescape from Come Home for Comfort. Thanks for including me, friend! Those truffles look SO good. So cute. I love that first pic of you! Enjoy the 4th! seriously with the sales!! I need to stop already. Have a super 4th Tif! I love this festive roundup! That sangria sounds amazing! Enjoy your 4th! You look so cute. Happy 4th Tif! Happy Fourth! 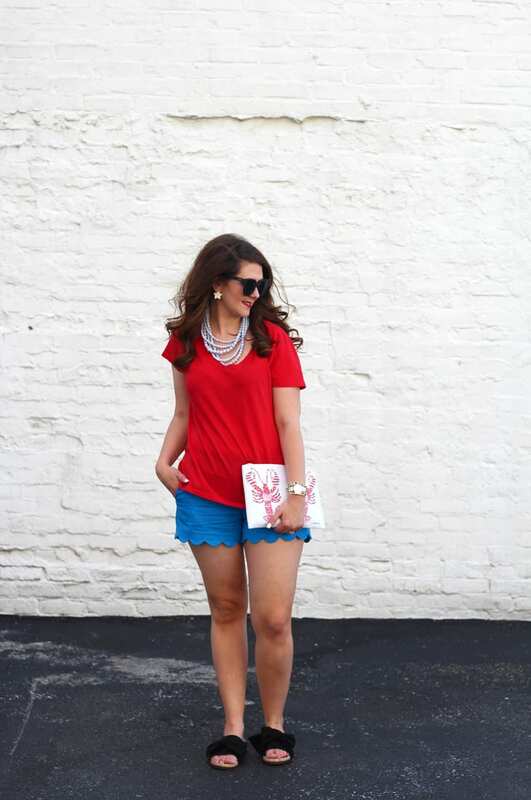 Love the scallop shorts. I don’t know how I don’t have a pair of my own yet!